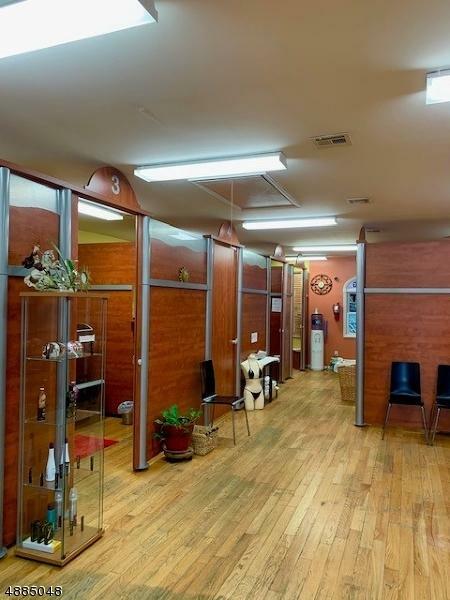 Well-Established Beauty/Tanning Salon in the coveted Ironbound section of Newark. Excellent visibility with lots of foot traffic. 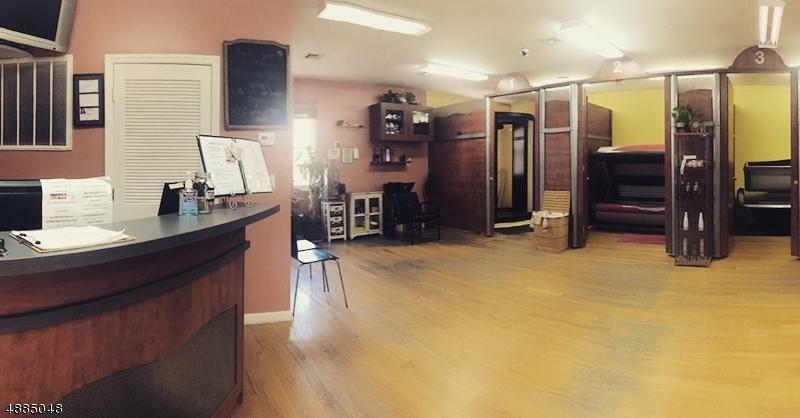 Successful, turn key salon located on busy street in beautiful Ironbound all you need to do is walk in and take over. Business has been operating successfully for 12 years. 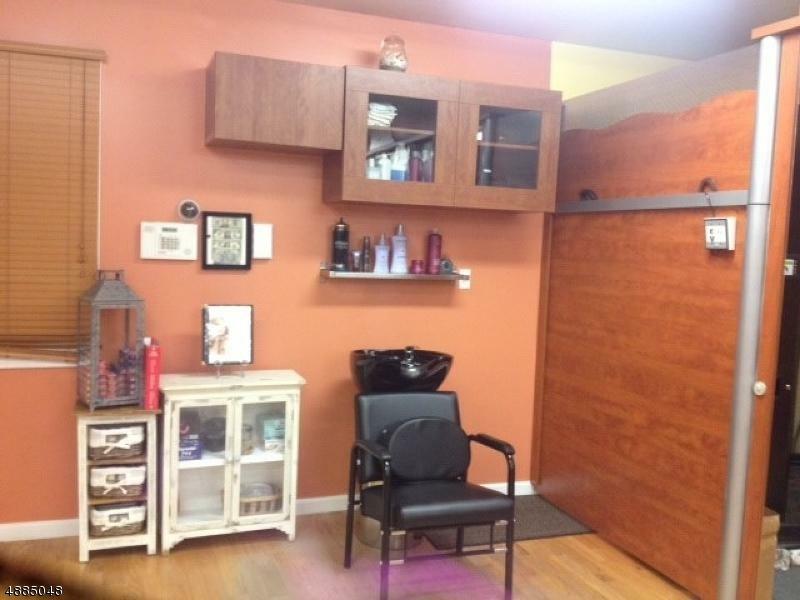 The following equipment, included 2 salon stations , 1 shampoo station , 2 lay down tanning beds , 3 stand up tanning booths , 1 Spray Tan Booth, 1 Mobile Heated Custom Airbrush Machine, 1 Spa bed, display cases, inventory, furniture, clientele list, custom website is transferable, company name included. Listing provided courtesy of Rite Choice Realty Llc.